Once Upon a Twilight! : #The5thWave Movie is coming + enter this EPIC Giveaway! 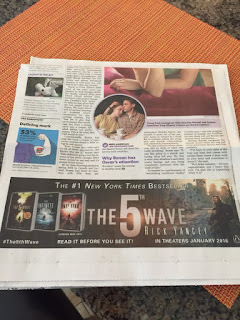 #The5thWave Movie is coming + enter this EPIC Giveaway! The 5th Wave is heading to the big screen January 2016 and USA Today wants you to read it before you see it! Well, so does Rick... and Penguin.... and me! 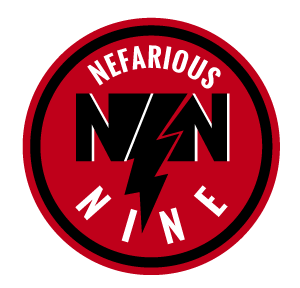 This amazing series will blow your mind. 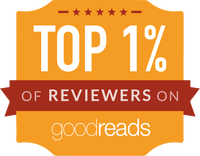 So make sure you do read it before to show off because you obviously have to say, "Oh, I read it before the movie" to your friends. The movie-tie-in edition is out today so make sure to go to your local bookstore to get your copy! In celebration, Penguin is hosting an epic giveaway. 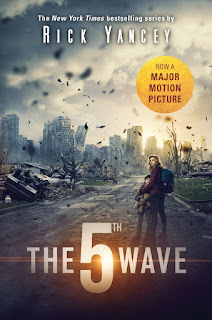 Enter for a chance to win: the movie tie-in edition of THE 5TH WAVE (with its new cover! 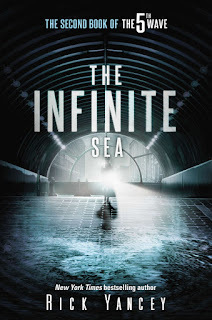 ), the paperback release of THE INFINITE SEA, and a $25 Fandango gift card!!! 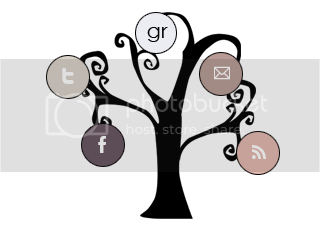 HOW FREAKING AMAZING IS THIS?! 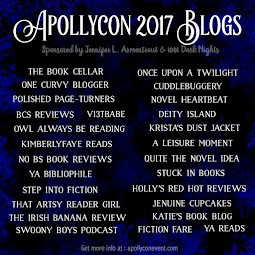 Go add these to your Goodreads TBR list! 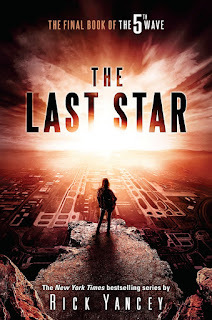 And don't forget to pre-order THE LAST STAR!